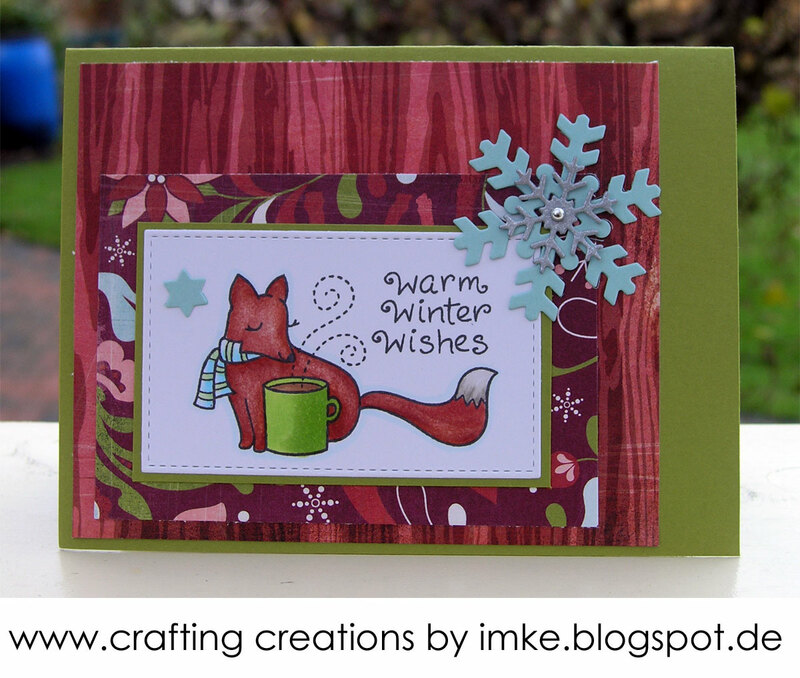 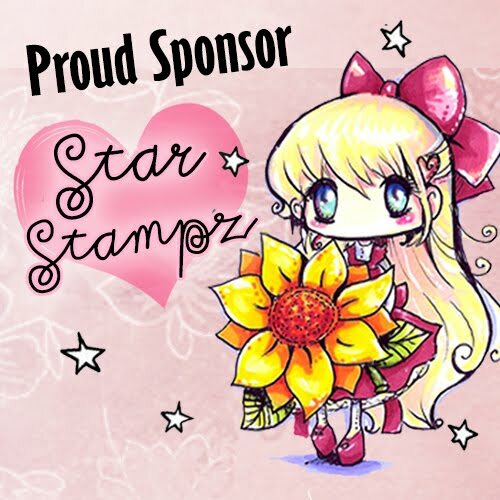 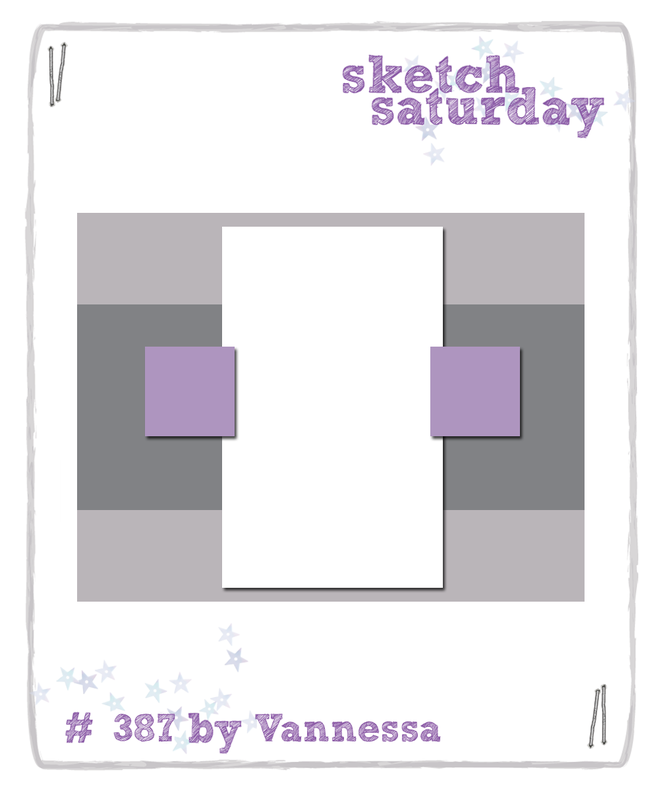 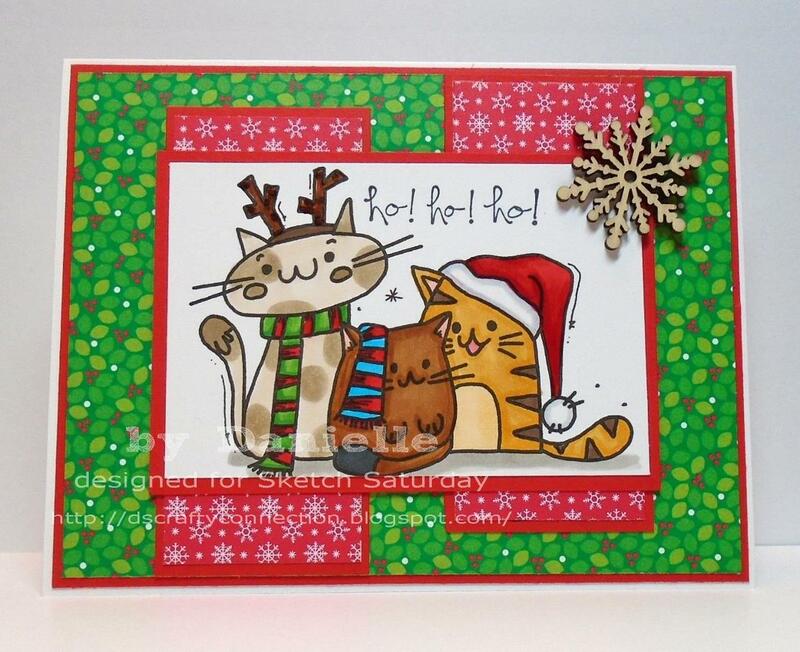 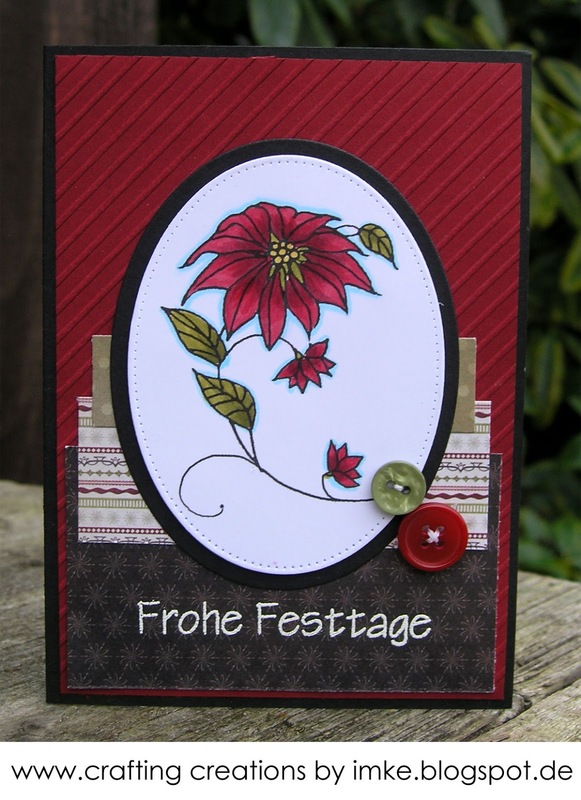 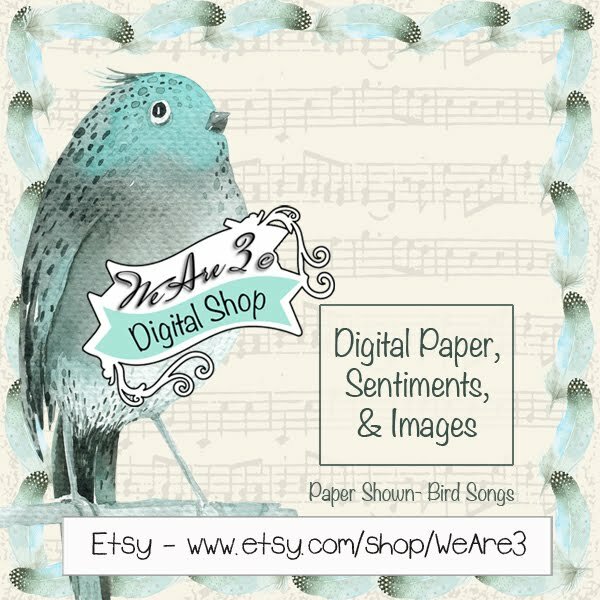 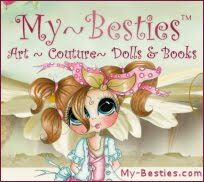 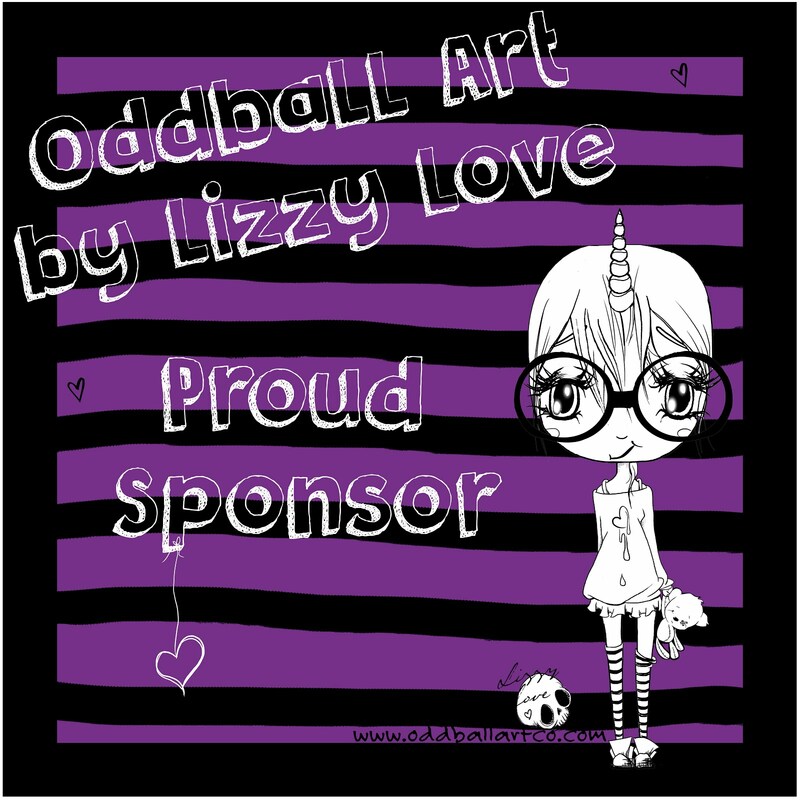 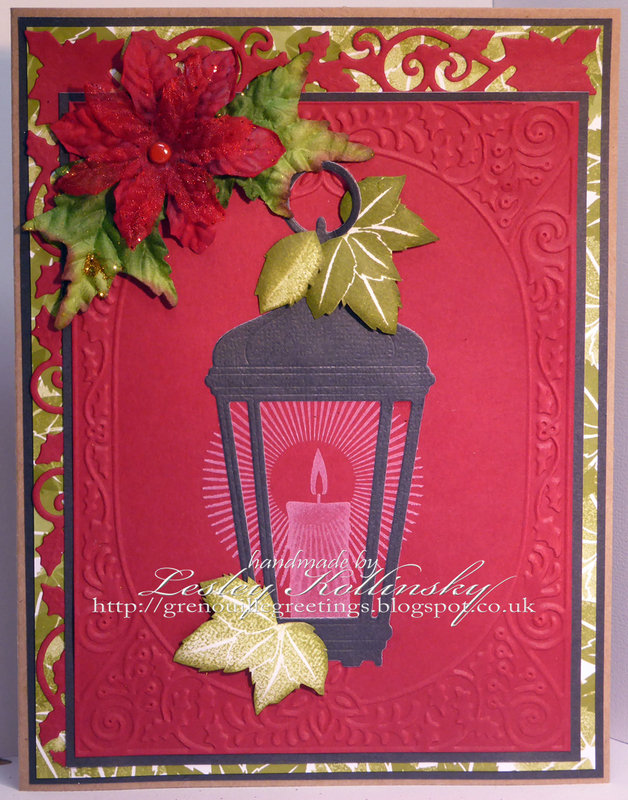 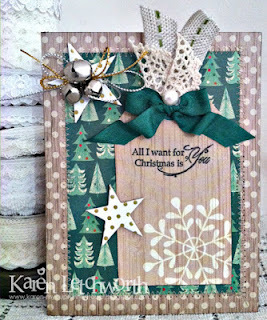 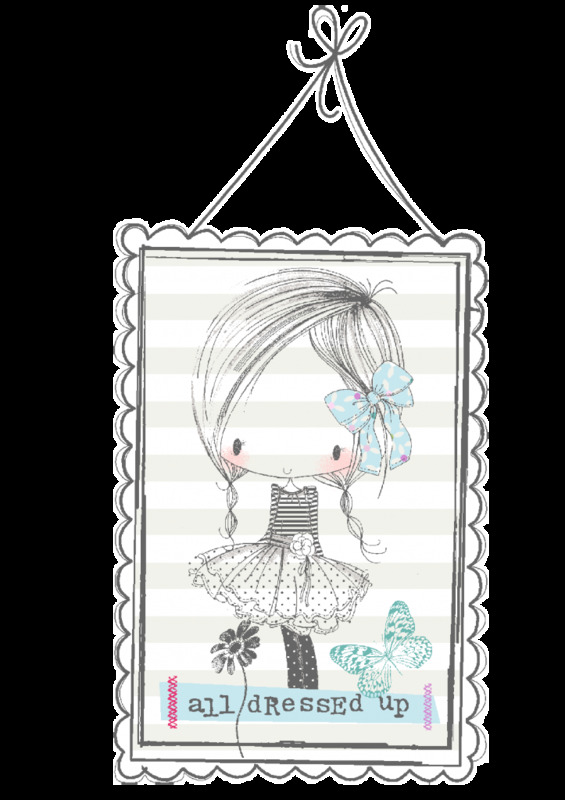 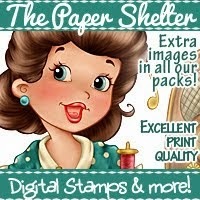 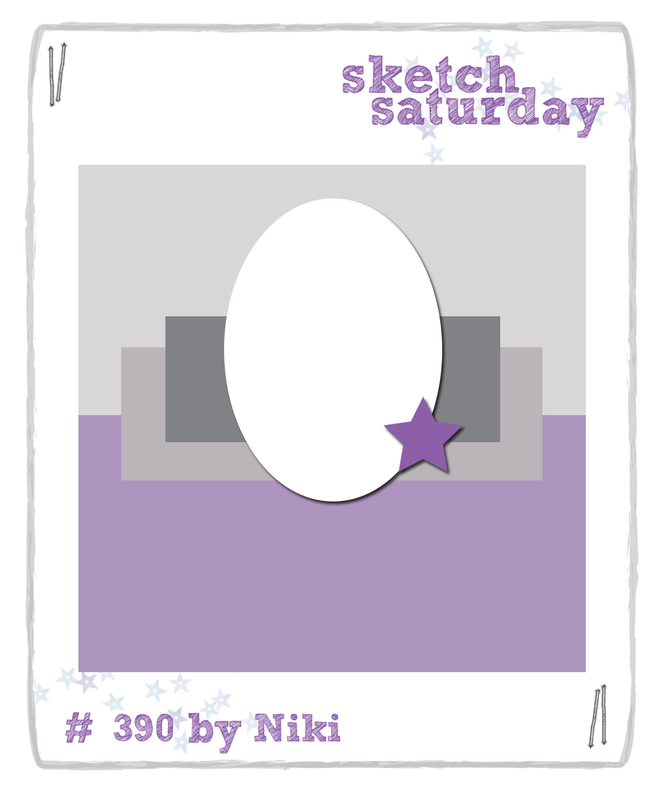 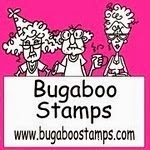 Week #392 with Digi Stamp Boutique! 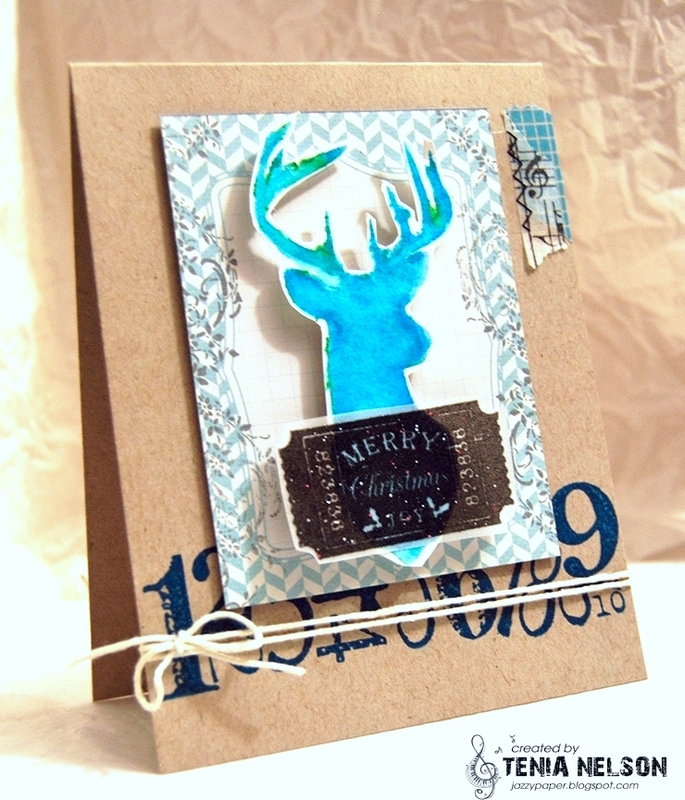 so this challenge will run for 2 weeks! 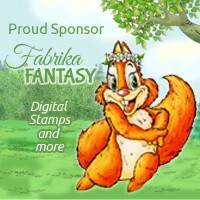 Hope you will join us! 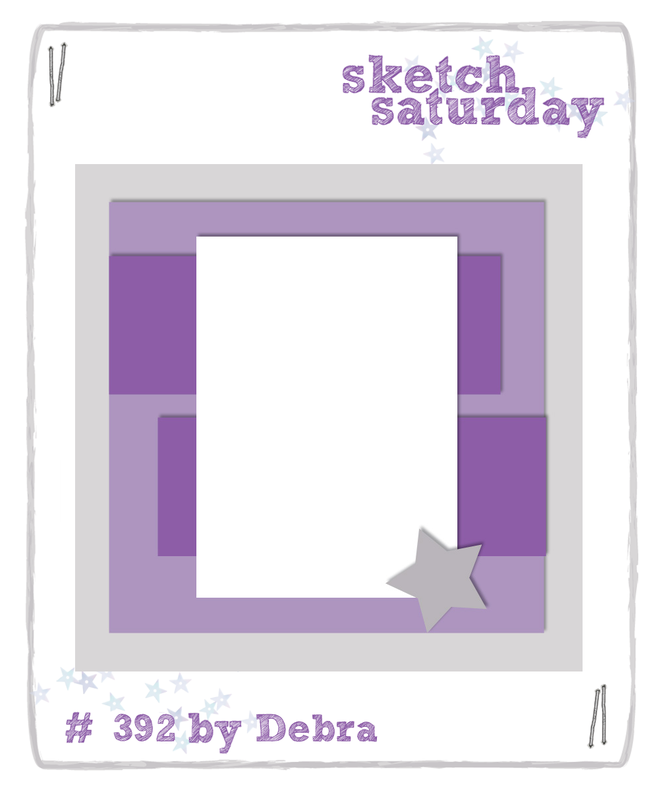 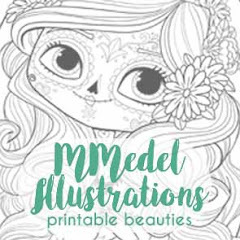 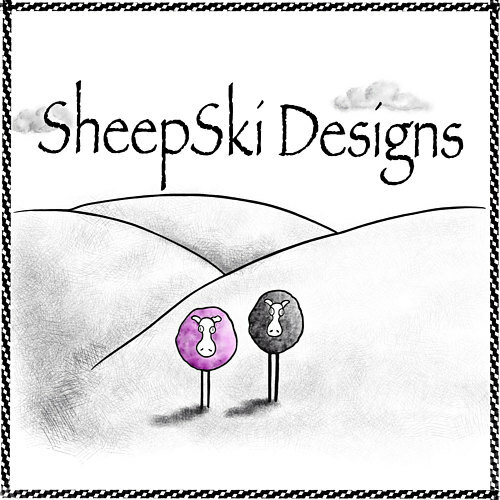 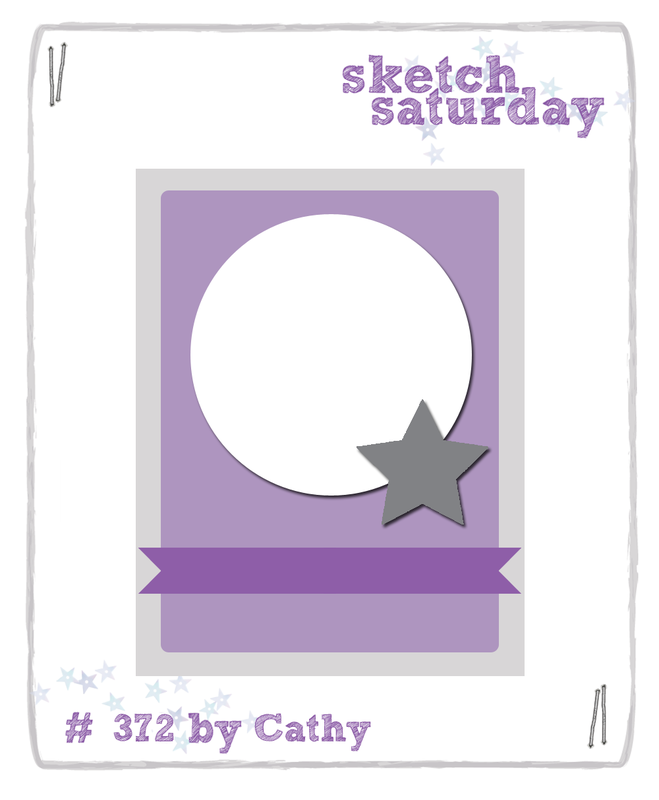 Back very soon with Sketch Challenge #392! 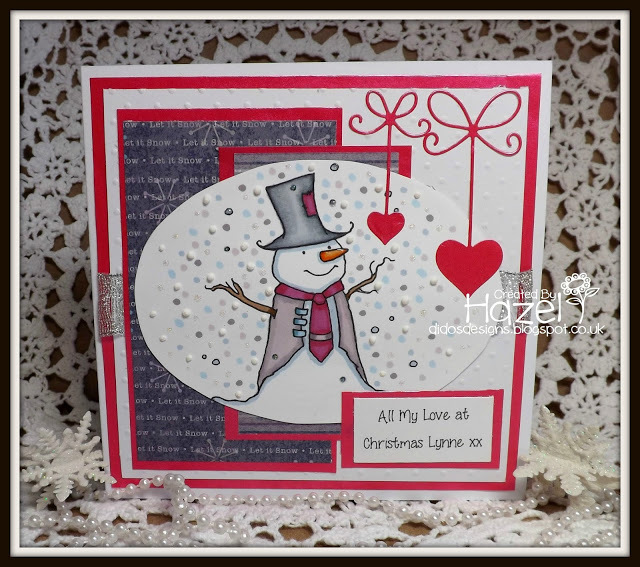 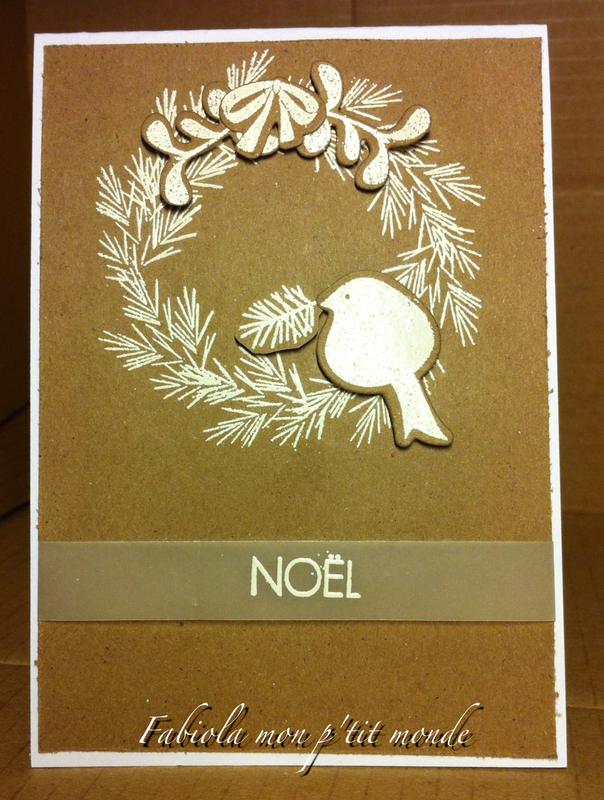 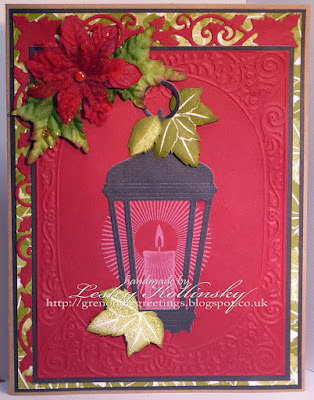 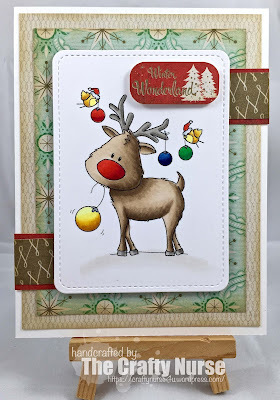 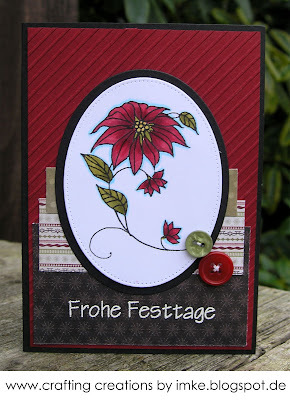 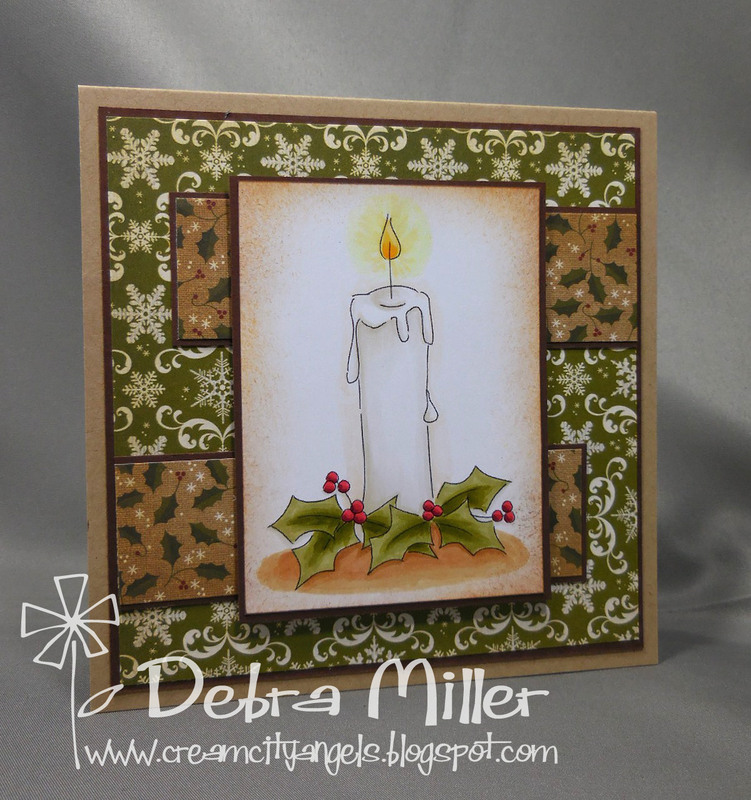 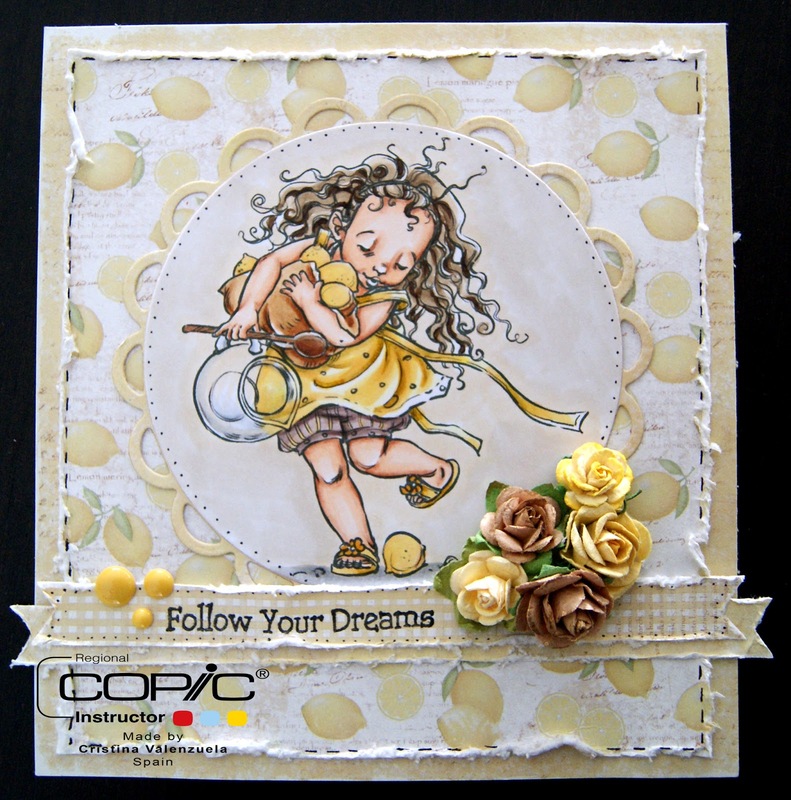 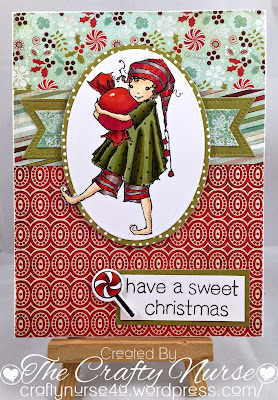 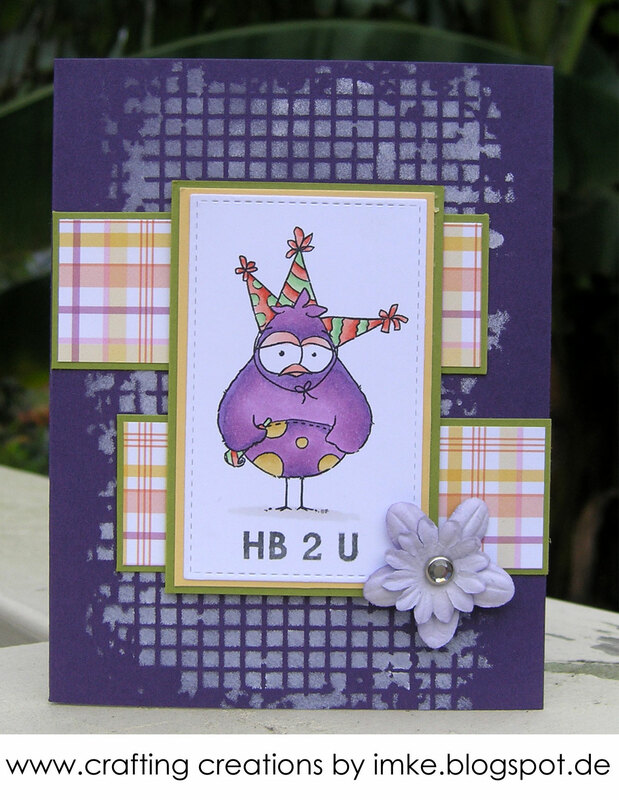 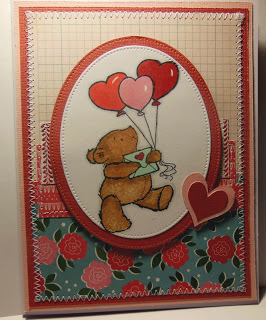 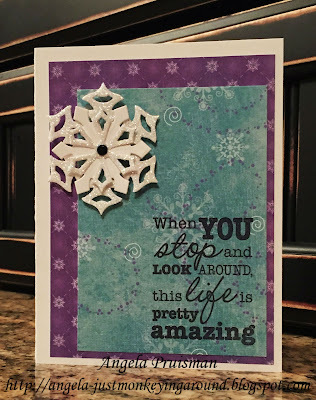 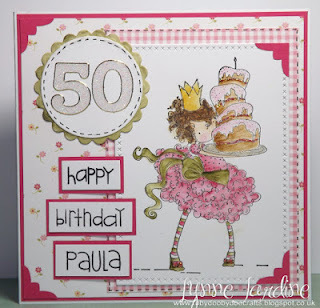 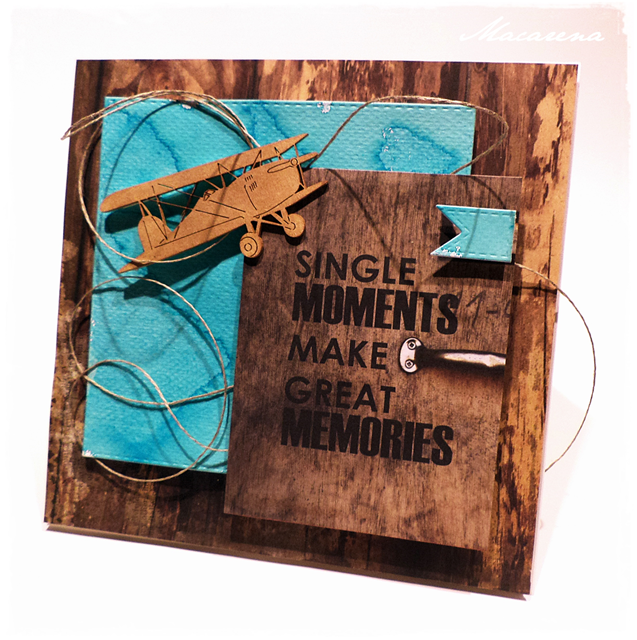 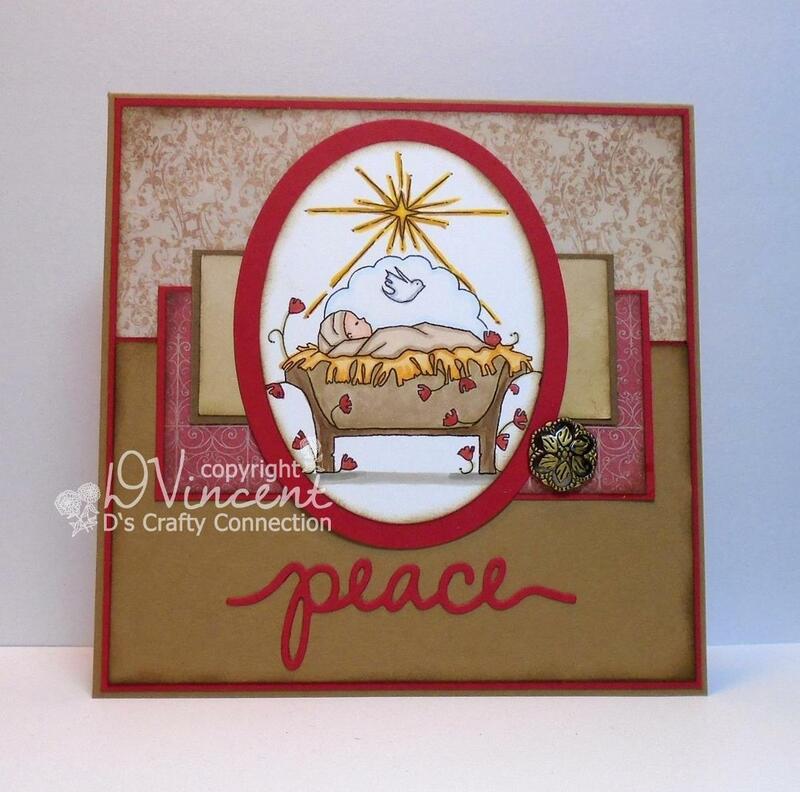 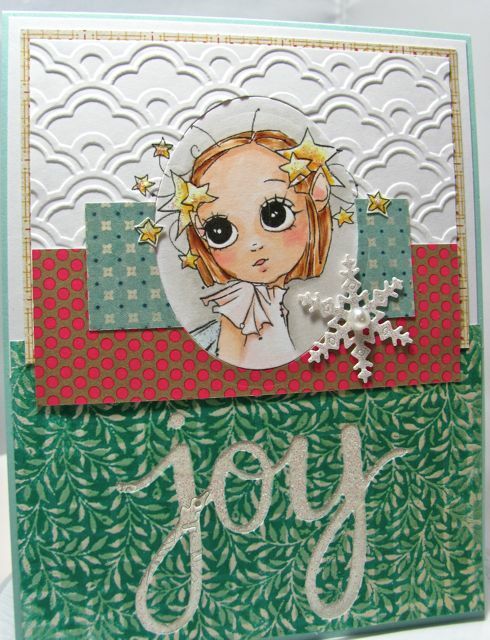 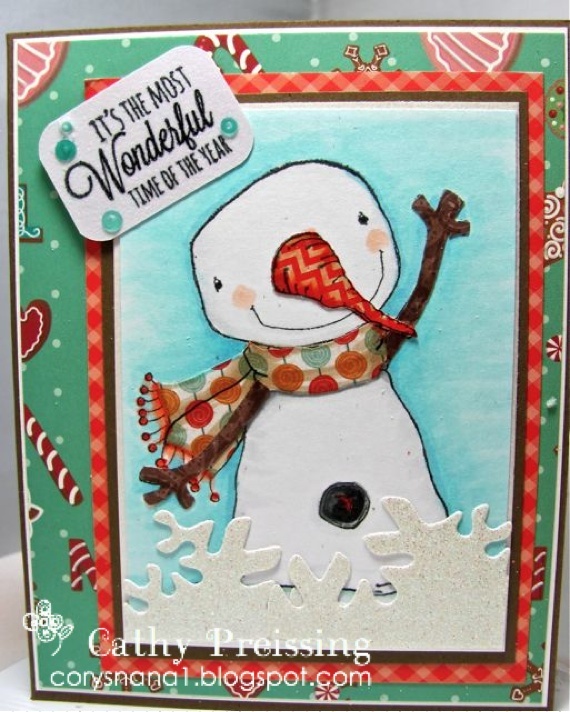 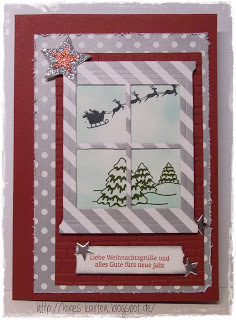 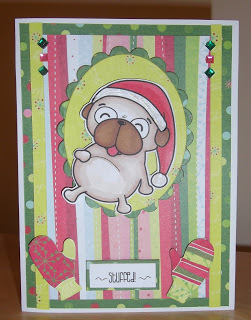 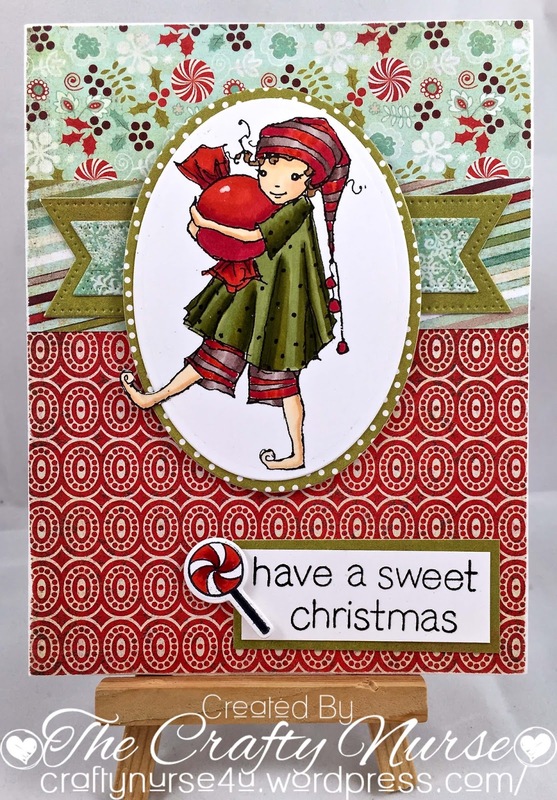 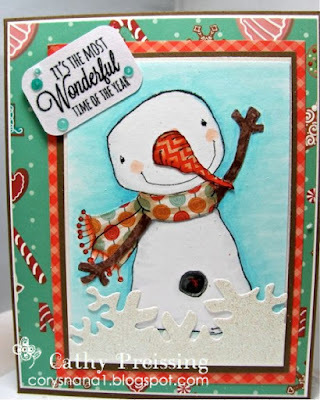 Week #391 with Simon Says Stamp! 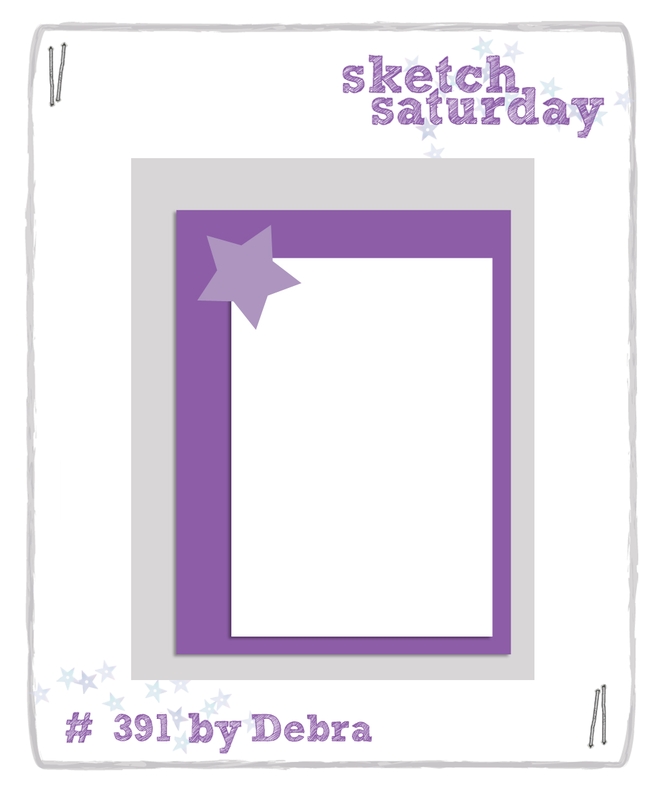 Back very soon with Sketch Challenge #391! 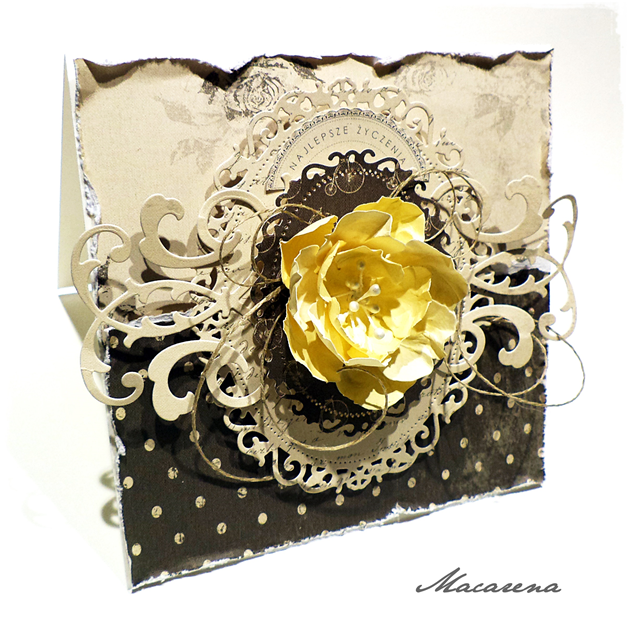 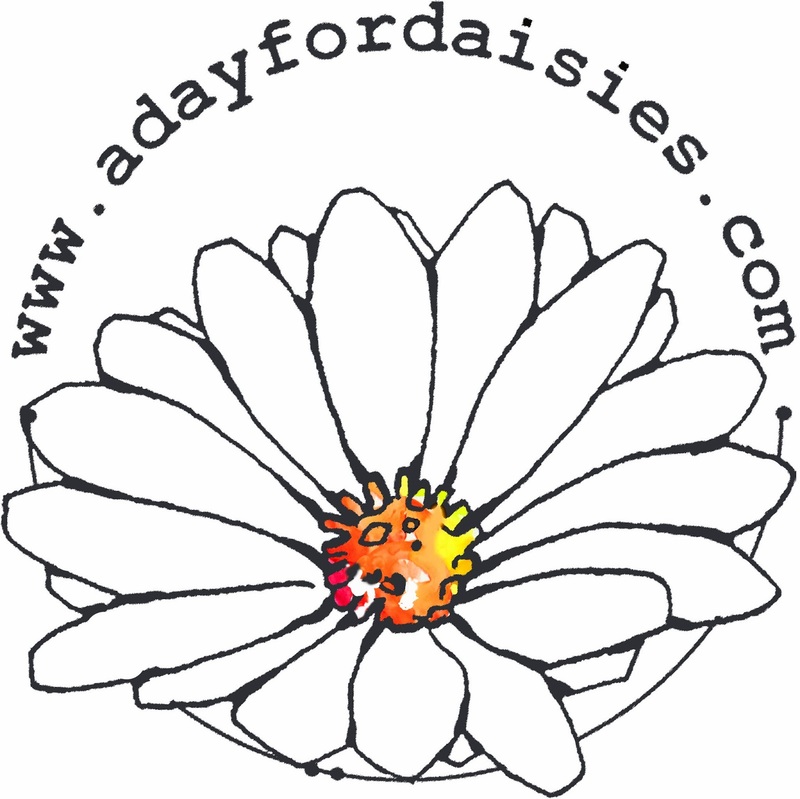 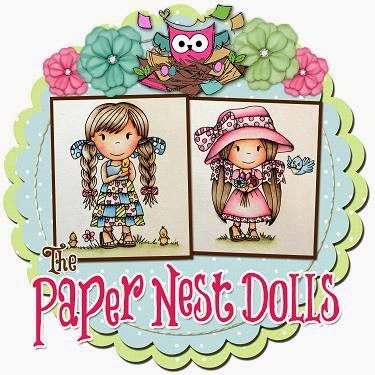 Week #390 with A Day for Daisies! 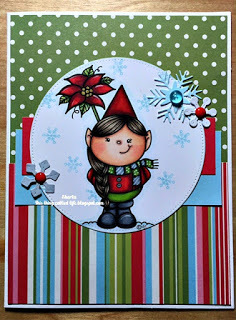 Kathy using "Candy Elf A"
You won a $10 gift certificate! 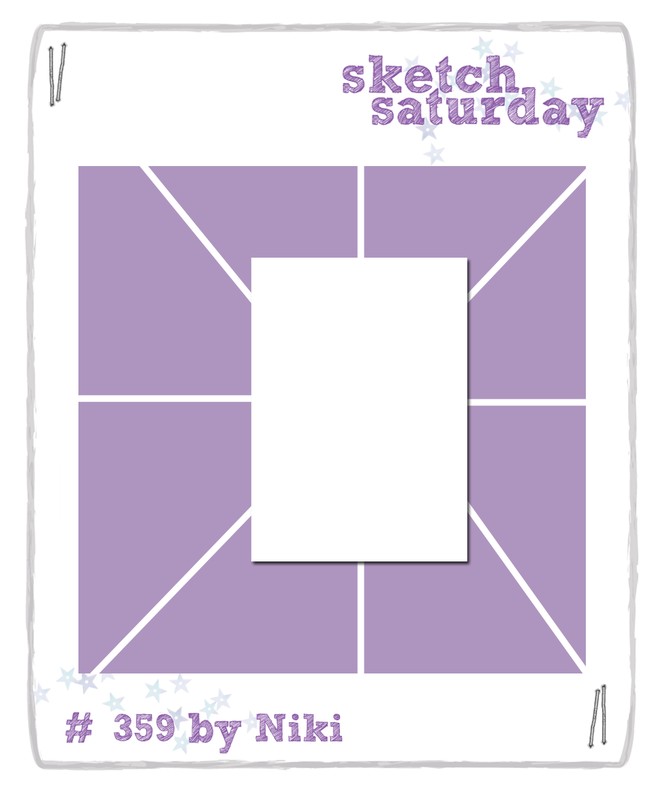 Back very soon with Sketch Challenge #390!